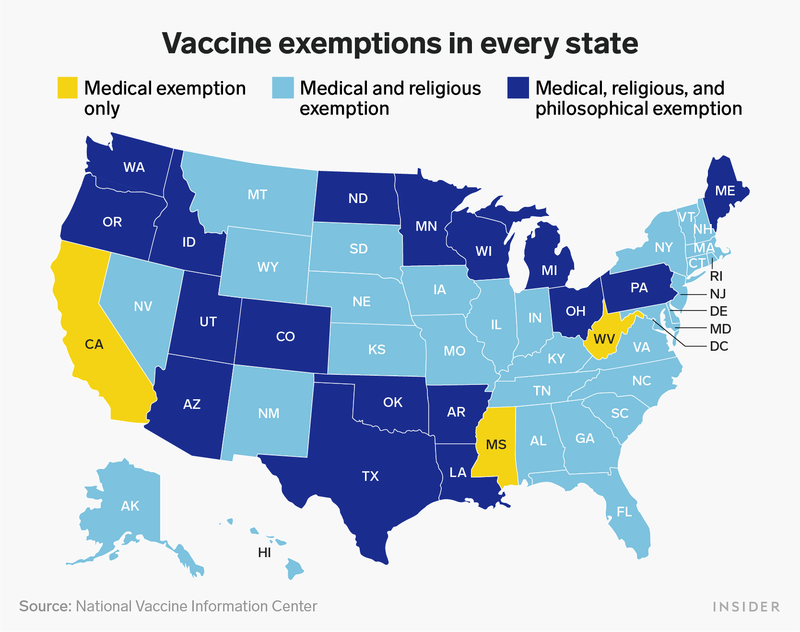 If a person claims religious exemption, it means they hold a religious belief so strong that “if the state forced vaccination, it would be an infringement on their constitutional right to exercise their religious beliefs.” Philosophical exemptions are for those who “hold conscientious objections to one or more vaccines,” but fewer than half of US states offer this type of exemption. Medical exemptions are pretty difficult to claim since they require a doctor gives written proof that a vaccine could cause harm to a person’s health. 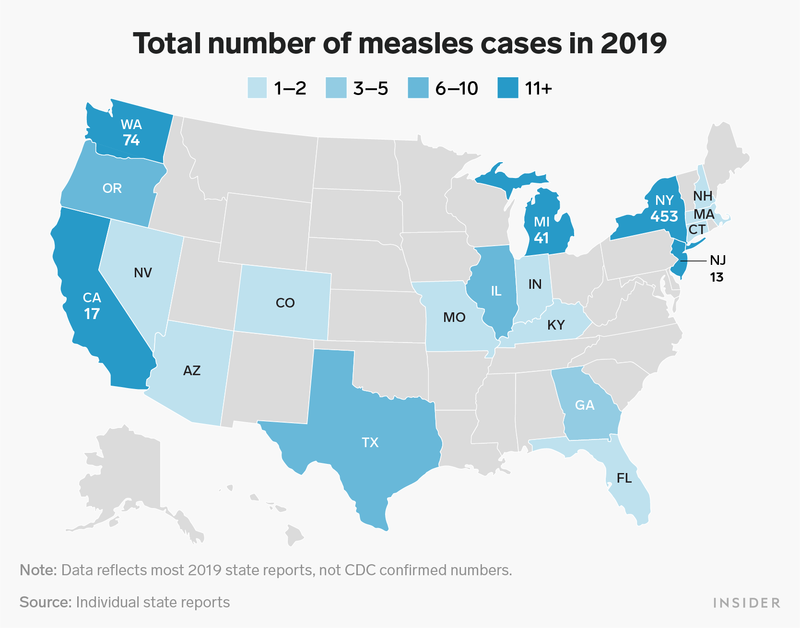 Vaccines don’t guarantee a person won’t get measles, but they are the best way to prevent the disease. They also help to create herd immunity, which means the more people who get vaccines that are physically able, the more people are protected from diseases, even if they themselves are unable to be vaccinated.